COMING TO Orlando International Fringe Theatre Festival MAY 13th-25th! Demetrius “Hooper” Williams: 19. Black male. Energetic, smart, and full of life. Exceptional at basketball and a popular student at his high. Alice Williams: 49, Black Female. The mother of Demetrius. A saved and sanctified Christian who usually lets nothing sway her faith. Jonathon Williams: 52, Black Male. The father of Demetrius. Hard working and kind. Stern when he has to be and never puts up with nonsense from anyone. Frank Stevens: 32, Caucasian Male. New to the police force, his life is changed after he fatally shoots a young teen. Already in a failing marriage, he is now really at his wit’s end. Katie Stevens: 31, Caucasian Female. Wife of Frank. Unhappy with the way life is going and can’t handle the new pressure of being so closely involved with the death of a young teen. Unique Reynolds: 16, Black Female. Sassy and smart high school student. Can sometimes be a trouble-maker because she’s brutally honest. Collin Wallace: 16, White Male. Popular. Above Average high school student with typical teen problems. Nate Mitchell: 17, Black Male. Considered a trouble but he is really a kid who is crying out for help but no one is willing to listen. Jenny Lite: 17, Caucasian Female. Really close with Demetrius and also has a slight crush. Pretty soft spoken. 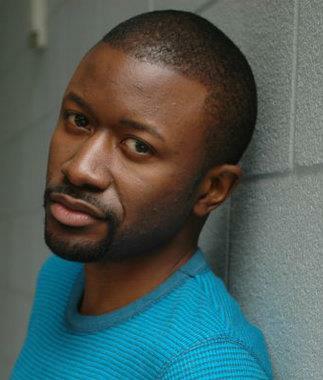 Paris Crayton III (Playwright)- Paris has essentially been working in theatre and entertainment for a majority of his life. He began acting at the tender age of six and writing soon after. He began to study dance (Hip hop and Jazz) at seventeen and dance professionally for various artists for ten years. After college, he knew that he loved nothing more than the stage and dedicated his life to creating new, exciting works of Art. In 2003 he was commissioned by Brooks College (Long Beach) to write a full-length play for the students. In 2006 he was commissioned by Gifted Productions (St. Louis) to pen a play The Day Daddy Came Home and it played to sold out audiences. After a few more commissions he moved to Chicago IL. to attend Act One Conservatory, a two year program focused on training the actor. After completion he journeyed to Atlanta to co-direct and star in the play Tapestry of Shadows written by award-winning playwright/screen writer David Martyn Conley. This led him to a three year stay in Orlando Florida, where he was commissoned to write two brand new plays, Eye of the Beholder and Laying Where No One Can See which toured the state of Florida. While in Florida he wrote for the TBN owned, Holyland Experience and led to his plays being televised world-wide. In 2010, Paris decided to make Atlanta his home and create a brand new theatre experience. He co-founded a theatre company, 3 Hill Productions and penned the first play of the season Brothers of Affliction which was called by avid theatre goers the best play to hit Atlanta in years. Brothers traveled to Orlando for the International Orlando Fringe Festival and was accepted into the D.C and Atlanta Black Theatre Festivals. It also received recognition in the illustrious Dramatist Magazine and Artsatl, the top online arts source in Atlanta. 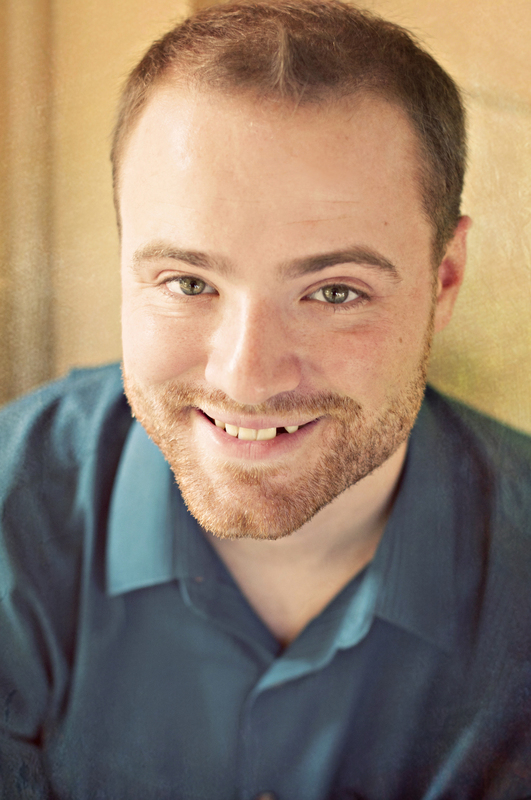 In December of 2013 he co-founded another Rising Sage Theatre and is currently its artistic director. They have produced two plays written by Crayton. The Best Game, Levi, and at the end of August will be producing two of his one acts Chainz and Broken! Stelson Telfort (Demetrius “Hooper” Williams) was born on July 18, 1992 in Orlando FL to Ismaelite and Serge Telfort. Early on in his life, Stelson found more interest in sports like Basketball. He has always had an interest in Acting but it wasn’t until 2013 where he became interested in pursuing what has always been a dream of his. Currently pursuing an A.A. 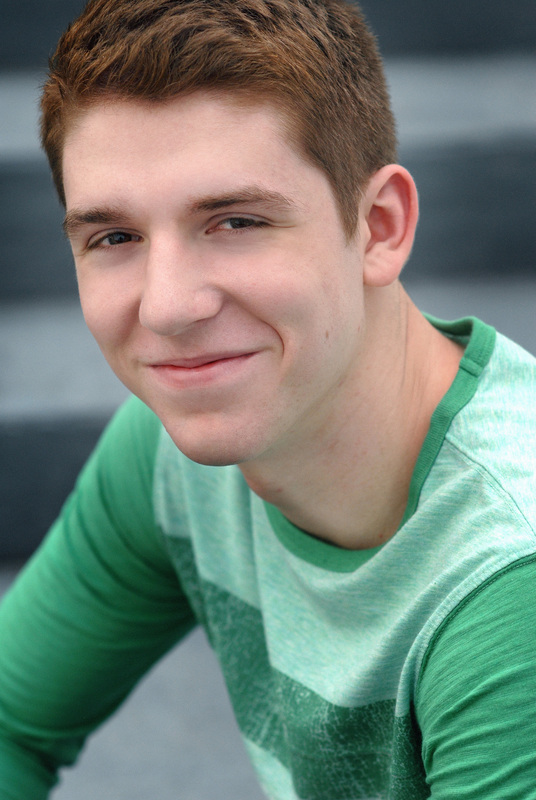 Degree in Theatre at Valencia College, Stelson hopes to continue on to UCF or FSU to participate in their B.F.A program. 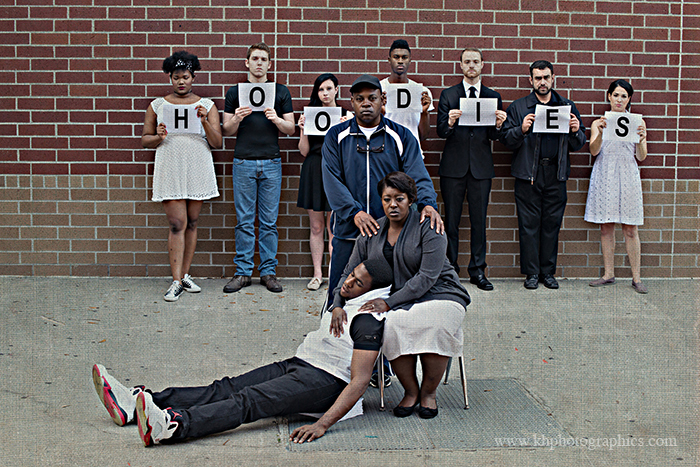 The Trayvon Martin Project is Stelson’s first opportunity to perform on stage in many years. He also is currently employed at Universal Studio Florida as an Actor in the new Harry Potter attraction, Diagon Alley. In his free time, Stelson enjoys playing basketball, listening and singing along to music, and being in the company of his family and friends. He is also huge on comedy, living life full of laughter and always telling jokes because there’s not enough time to always be sad or upset. Stelson believes in living your life to the fullest and taking every opportunity that is presented to you so long as it beneficial to you. He hopes to take this opportunity that he has been blessed with as a huge stepping stone as he continues with his acting career. Shonda L. Thurman (Alice Williams)- Born in Flint, MI, she started her singing and acting career when her grandmother picked up a flyer from the public library and said “pick something to do for the summer”. She was accepted to the theatre magnet at Flint Central High-School, received a scholarship to Roosevelt University in Chicago, IL and then transferred to Stephens College in Columbia, MO where she earned her BFA in Performing Arts. She has most recently been seen in Harambe Nights, Lion King Concert in the Wild at Disney’s Animal Kingdom, on stage singing with Blues Brothers at Universal Studios, in the national tour of A Christmas Carol and in Town Square’s Orlando production of Disenchanted as Rapunzel and The One that kissed the Frog. Doubt marks her second Beth Marshall Presents production and her debut to The Garden Theatre stage. 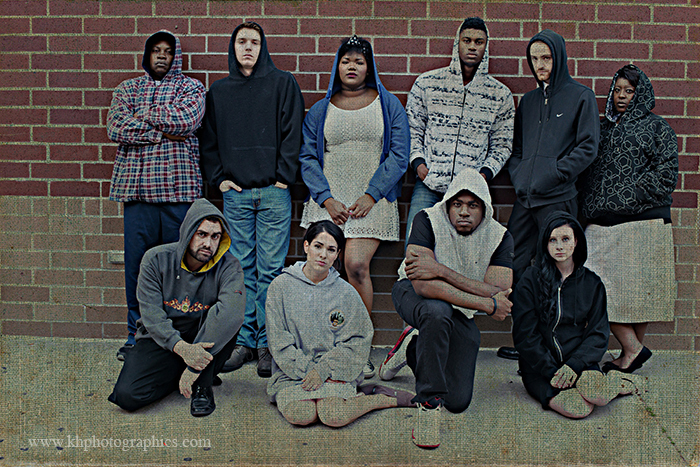 Shonda was recently seen in the BMP productions of The Trayvon Martin Project (Part 1) and Doubt, A Parable. 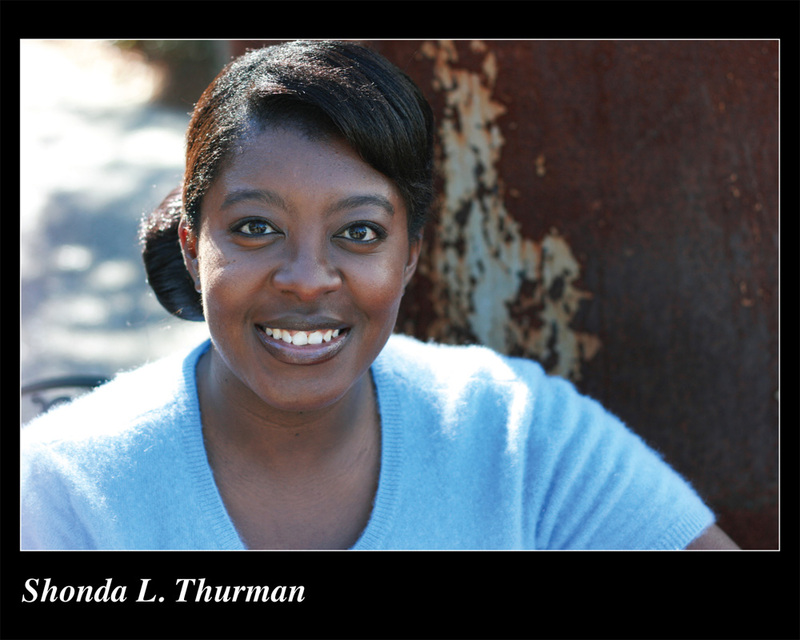 All performances are dedicated to the memory of her mother Sandra L. Thurman. Having now shared a stage with Viola Davis she knows all things are possible. Barry G. White (Jonathon Williams) is originally from Orlando, Fl. 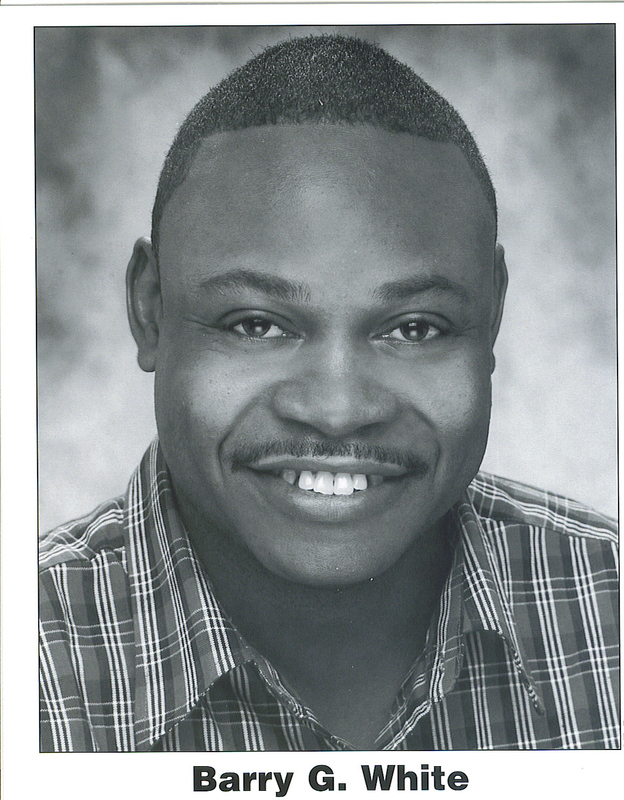 He is a graduate of Jones High School, and attended theatre coursework at Valencia Community College. He has also received training from Lisa Maile Acting School. 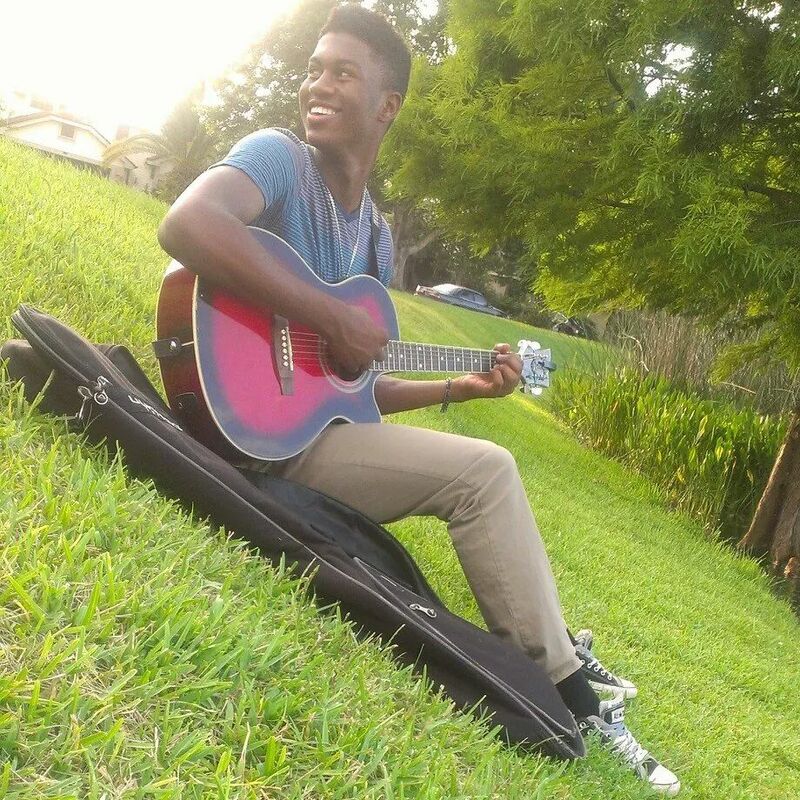 Barry has been in the entertainment industry over 15 years starting his career in music. He has performed in several plays, commercials, film, and the television show Dr. G. Medical Examiner. He is also an actor for the Orange County Regional History Center where he portrays historical characters from the history of Florida. In 2003, his love for children and sports led him to create an afterschool nonprofit youth organization, Community Involvement Targeting Youth Inc (CITY Inc), currently serving over 1,000 children in youth sports, tutoring, mentoring, and drama. StephenLima (Frank Stevens) is honored to be returning with Beth Marshall Presents where he was last seen in 33 Variations. Originally from Toronto Canada, Stephen is a graduate of the American Academy of Dramatic Arts in NYC and was a member of their prestigious showcase Company. 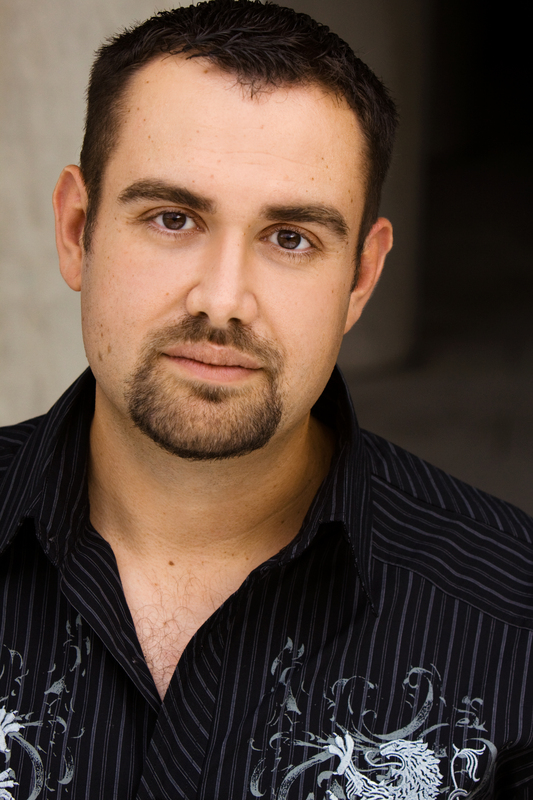 Recent credits include Neville in Seasons Greetings (Baystreet Players), Raul in Extremities (GOAT Theatre), Michael in The Flight of the Earls, El-Fayoumy in The Last Days of Judas Iscariot (Empty Spaces Theatre Co.), Ariel in The Pillowman, (Hubris Theatre), Mellersh in Enchanted April, Peter in Legacy of Light, Tony Lumpkin in She Stoops to Conquer, Bill Walker in Major Barbara, Segismundo in Life is a Dream and Moss in Glengarry Glen Ross (Mad Cow Theater). Stephen would like to thank this wonderful cast & crew for all their hard work and dedication. 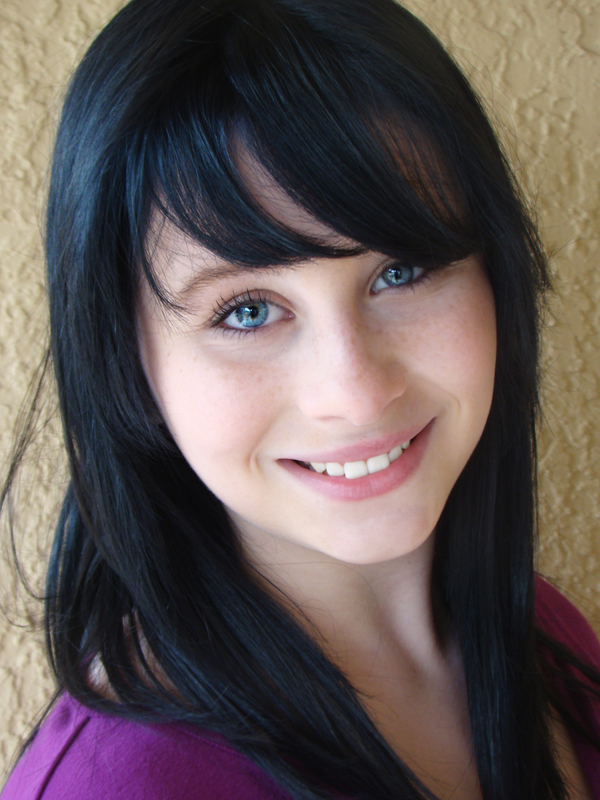 Chelsey Panisch (Katie Stevens) is thrilled to be making her second appearance with the BMP team! Most recently she was seen in BMP’s production of Doubt, a Parable. 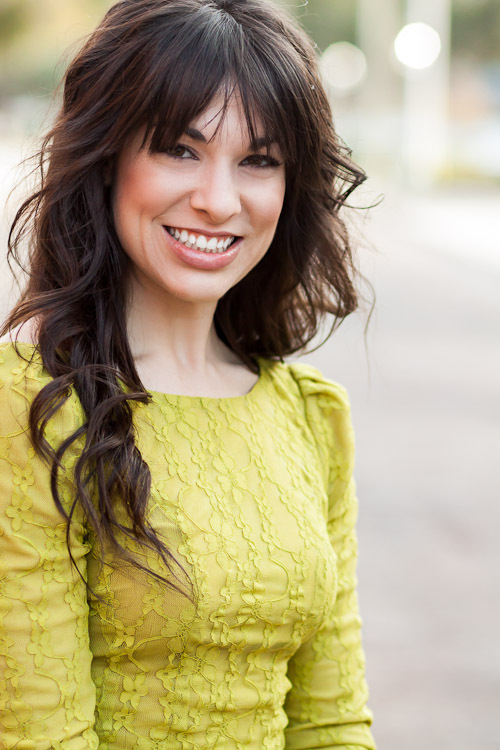 She was recently seen in the Empty Space’s production of Frost/Nixon and can be found performing at various locations within Orlando’s theme parks. Chelsey would like to thank her spankin’-new Hubster for his unwavering support. Keep flying. 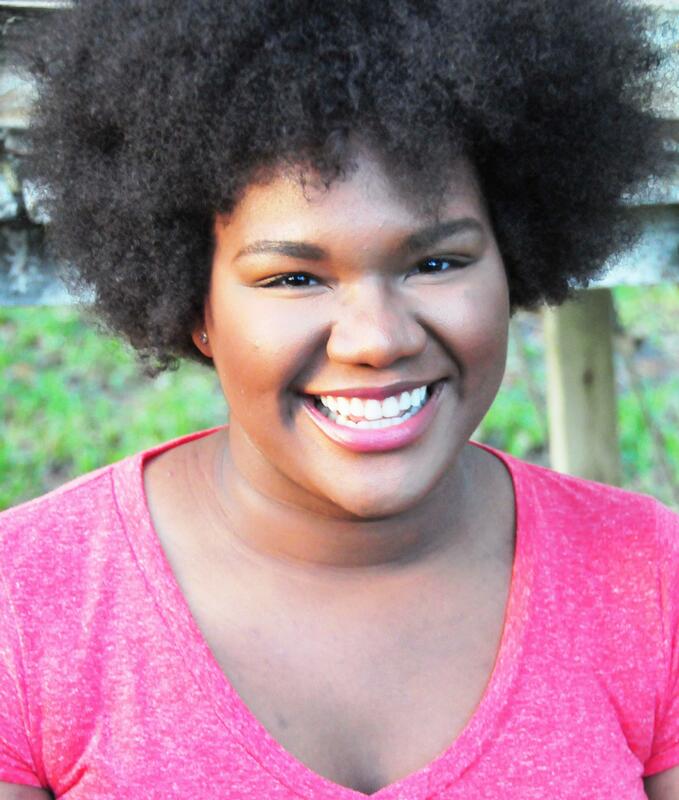 Cydney Clark (Unique Reynolds) is a senior in the International Baccalaureate Program at Spruce Creek High School. She is very excited to be working with the BMP team again! 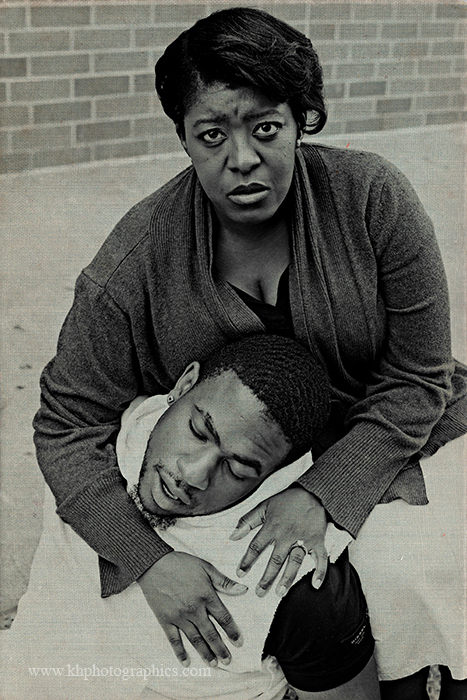 This season she was seen in Play-in-a-Day 2014, The Trayvon Martin Project (Part 1), and BEATNIK Squared! Some past roles of hers include Daniela (In the Heights), Joanne (RENT), and Ronette (Little Shop of Horrors). She would like to thank Beth for such a great opportunity. CK Anderson (Colin Wallace) – CK’s credits include leading roles in Hairspray, Chicago, Shrek the Musical, Legally Blonde, Biloxi Blues, The Diviners, The Flight of the Earls, Rosencrantz and Guildenstern are Dead, To Kill a Mockingbird, Anatomy of Gray, The Wizard of Oz, Once Upon a Mattress, The Music Man, 42nd Street, The Drowsy Chaperone, The Curious Savage and Orlando Ballet’s The Nutcracker. Love to Mom, Dad and Taylor! 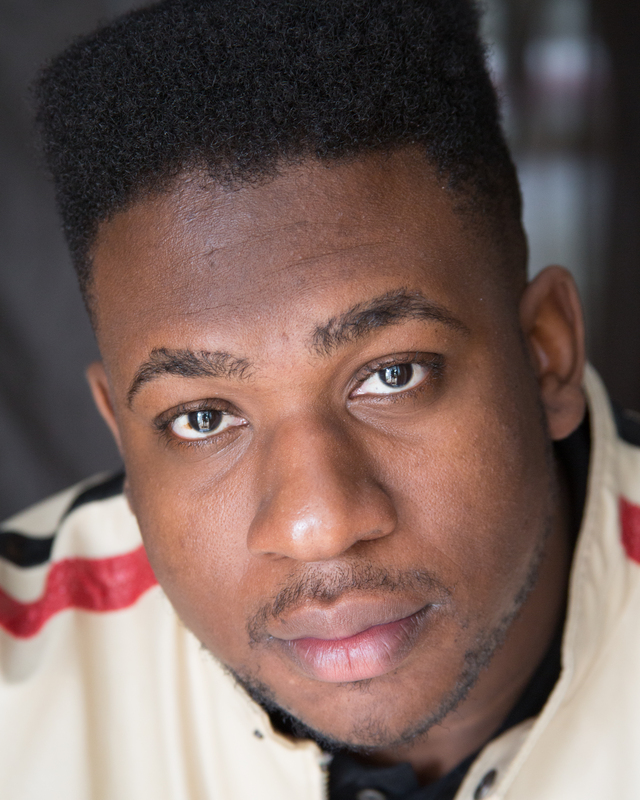 Kerry Alce (Nate Mitchell) is a multi-talented musician and actor who would love to be an entertainer in his future life. He dreams of becoming a singer and ever since he started acting he thinks he may way to pursue it in his future. Momo Earle (Jenny Lite)- This is Momo’s sixth production with Beth Marshall Presents, she was most recently seen in Beatnik Squared as a Young Beatnik last November. Momo Earle was also seen in Play-In-A-Day this season. Momo Earle has been in many other productions throughout Orlando and in her free time, sings, and plays guitar and bass. She would like to thank her friends, family and Beth Marshall for giving her the opportunity to be involved in this important event. Mike Deaven (Media Reporter)- Mike is very excited to make his return to the stage in Hoodies! 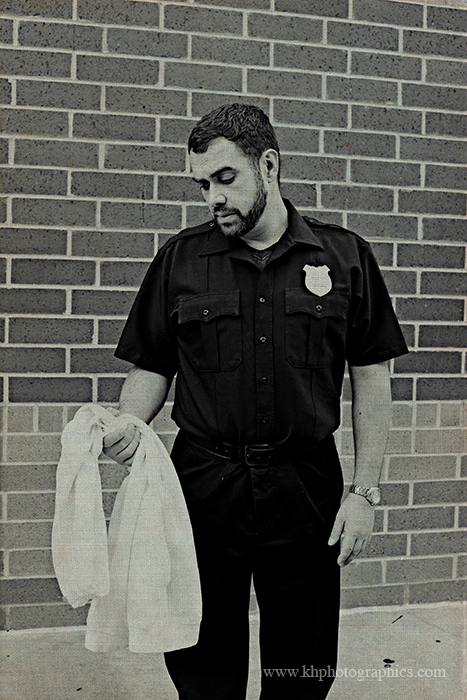 Most recently, Mike was the stage manager for BMP’s production of Doubt, a Parable. Mike was seen most recently onstage as a guitar-playing hippie in BEATNIK Squared. 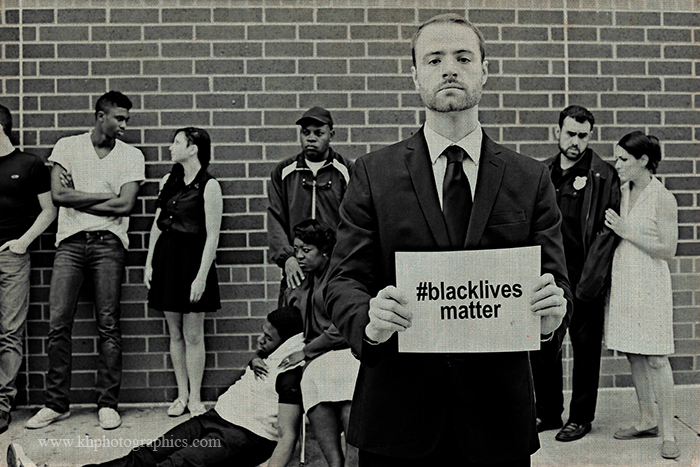 Mike also works with the BMP company as Resident Artist and Assistant to the Producer. He would like to thank Beth Marshall for all of the wonderful opportunities she has given him and his parents for their endless support.